Trailer for the documentary Fed Up. This is the movie the food industry doesn't want you to see. 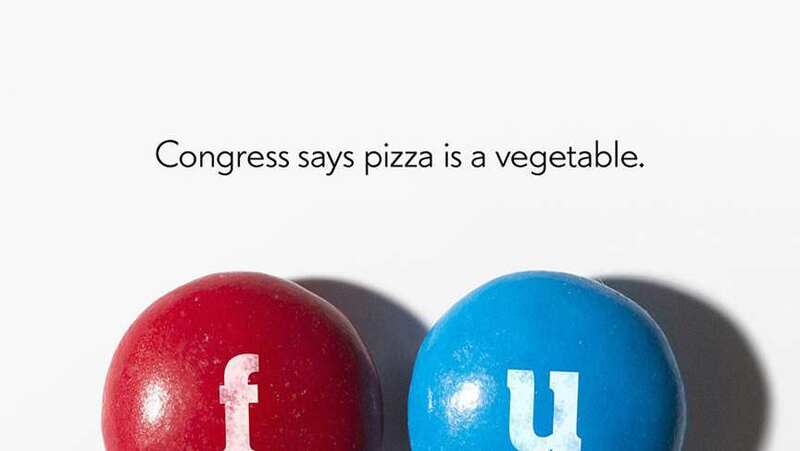 Fed Up blows the lid off everything we thought we knew about food and weight loss, revealing a 30-year campaign by the food industry, aided by the U.S. government, to mislead and confuse the American public, resulting in one of the largest health epidemics in history.